Paparazzi might be annoying as hell, but some of the pictures they take are hilarious to say the least. 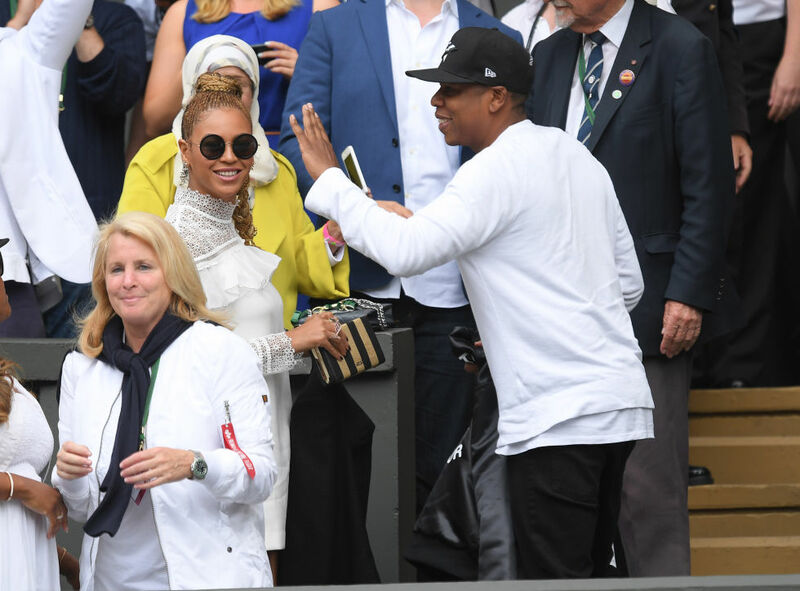 And as much as I understand that having your picture snapped all the time is extremely inconvenient and gets on your nerves, without them – we’d never get the pleasure of seeing these hilariously awkward pictures of celeb couples. We know they’re in love, and on the red carpet and events they usually look so perfect and so in sync with each other. Every photo of them looks like it could be on the cover of some high fashion magazine. But it’s always fun to see that they don’t always look like that, and that even A-list celebs have awkward moments. 1. Mary-Kate Olsen and Olivier Sarkozy. Isn’t it awkward when your boyfriend looks like your dad? 2. Channing and Jenna Dewan Tatum. When all you want to do is make out, but your manager is trying to pull you away to do work. 3. Jennifer Lopez and Ben Affleck. When you kiss with your eyes closed, but your man is busy looking at smth else. 4. Kris Humphries and Kim Kardashian. When your boyfriend is so tall that kissing is a struggle. 5. Michelle and Barack Obama. 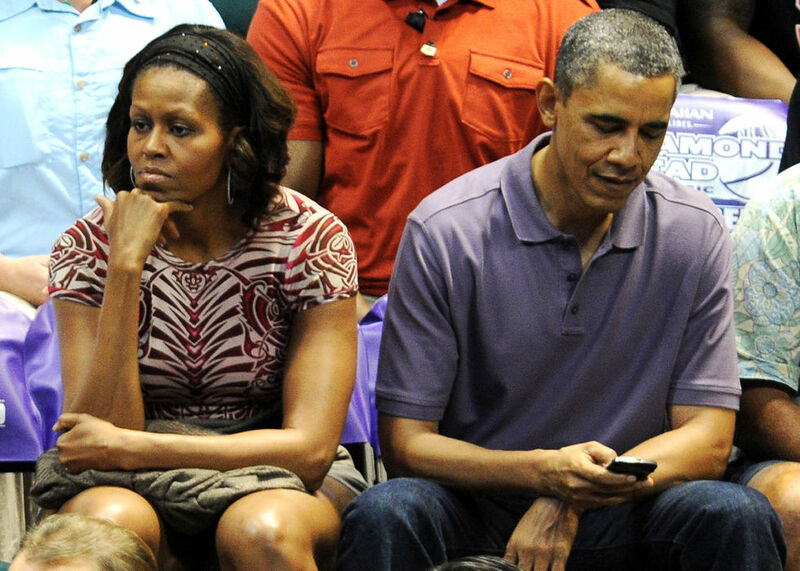 When you’re so bored on a date you start texting other people. 6. 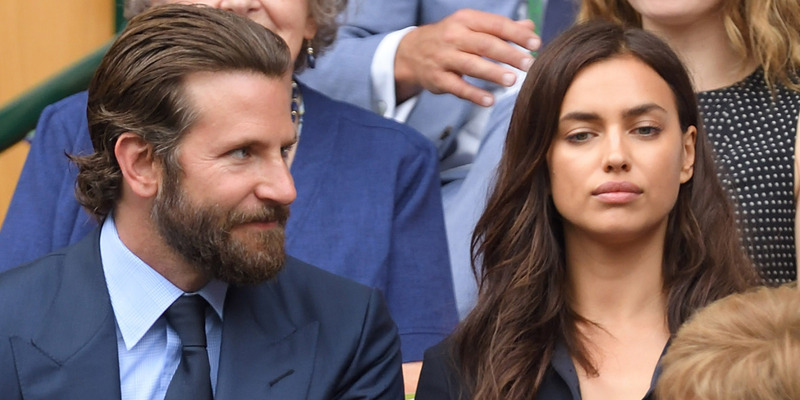 Bradley Cooper and Irina Shayk. When she’s just not that into you. 8. 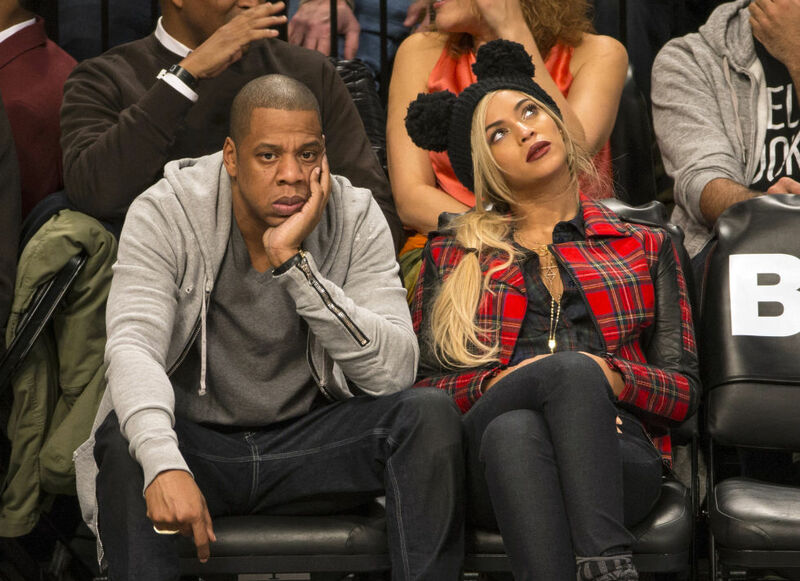 More of Beyonce and Jay Z. When you want a high-five, and she leaves you hanging. 9. David Beckham and Victoria Beckham. When she catches you eyeing other girls. 10. Kate Middleton and Prince William. It’s hard to be royalty when there’s a man in a g-string in front of you and you’re not allowed to laugh. 11. Taylor Swift & Tom Hiddleston. When you’re trying to be all cute and cuddly but it just ends up looking like you’re attempting the Heimlich maneuver. 12. Katy Perry and Russell Brand. When Justin Bieber ruins your cute moment.